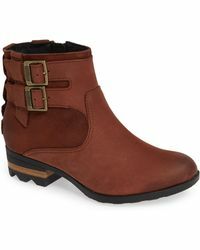 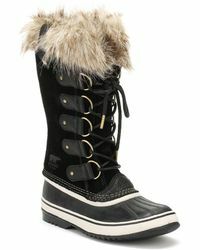 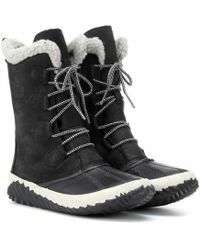 Be prepared for worst weather days with Sorel boots. 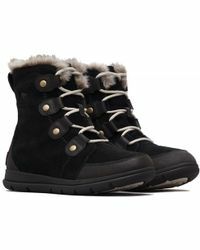 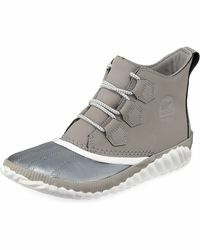 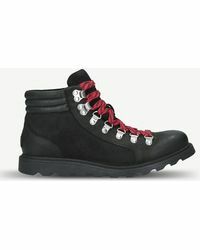 The Canadian company has been keeping feet warm and dry in the famous waterproof boots since 1962. 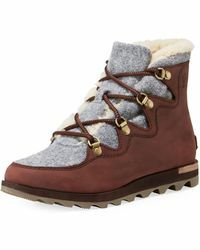 Premium leather, durable rubber and felt lining are expertly crafted into the signature lace-up boots that are built to last, and shearling linings add a luxuriously cozy touch to classic colours. 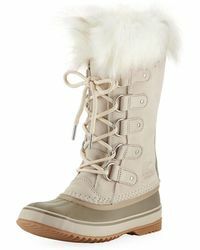 Rain and snow haven't got a chance.